GPS tracking systems can do more than simply get us from point A to point B. Today’s GPS tracking devices use sophisticated technology that can provide detailed insights into driver behavior, making them an invaluable tool for any business that relies on a fleet of vehicles. No matter what industry you operate in, any business can benefit from tracking vehicle locations and driver behavior using a GPS tracking device. Whether your fleet consists of 5 delivery vehicles or 50 specially equipped trucks, GPS tracking systems are one of the most effective tools for improving your business’s performance. Modern GPS tracking systems track more than just your vehicle’s locations – they’re also capable of providing additional data on driver behavior, such as speed travelled and time spent idling, as well as any dangerous behaviors like speeding. When businesses don’t track their vehicles while they’re in the field, they remain unaware of their employees’ routes or driving patterns and may miss out on opportunities to improve driver safety, reduce operating costs, and increase revenue. When you install GPS tracking devices in your business’s vehicles, you gain instant access to data that can help you identify hidden costs and opportunities to cut back on your expenses. GPS tracking devices can help reduce your business’s fuel costs by up to 20% by pinpointing wasteful driving behaviors such as speeding, idling, and harsh braking. Identifying these patterns and eliminating wasteful behaviors can save your company up to eight gallons of fuel per month in every vehicle with a tracking device, and that can lead to significant savings for your business. In addition to alerting you to wasteful behaviors, car trackers can also help you determine ineffective routes, enabling you to coach drivers on efficient driving habits and develop better routes so your drivers spend less time on the road. 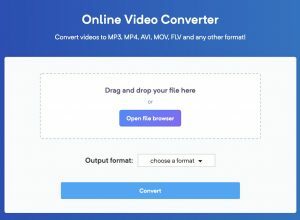 You can access this data for each vehicle in your fleet on your computer or on your mobile phone, or set up real-time alerts and send them right to your mobile phone or email inbox. GPS tracking devices can significantly decrease your fleet insurance premiums by accurately calculating mileage, improving driver safety, and increasing fleet security. Learn more about how GPS trackers can help you reduce the cost of your fleet insurance. When you track your vehicles with a GPS device, you know exactly how much time your drivers spend on the job, as well as when each job is completed. With features like landmarks and geofences, you can easily determine exactly when a vehicle enters or exits an area such as a job site, which virtually eliminates overtime fraud by enabling you to accurately track actual work hours and pay your employees accordingly. Some driving patterns can be dangerous to both your drivers and your business’s performance. Speeding and harsh braking are common unsafe (and wasteful!) driving behaviors. By monitoring and preventing unsafe driving patterns using real-time alerts and comprehensive reports like the Linxup driver safety report card, you can keep your drivers and your business safe from emergencies and prevent accidents that can lead to injury as well as financial loss. GPS trackers are an effective tool for preventing vehicle and asset theft. Because they often contain expensive, specialized equipment, business vehicles can present tempting targets to thieves. If theft does occur, GPS tracking devices can help you quickly and easily identify your stolen vehicle or equipment using alerts for unauthorized use and real-time location tracking. Your time is valuable. With a dedicated smartphone app, Linxup GPS tracking devices make it easy for business managers to manage their fleets from any location, whether they’re in the office or out in the field. 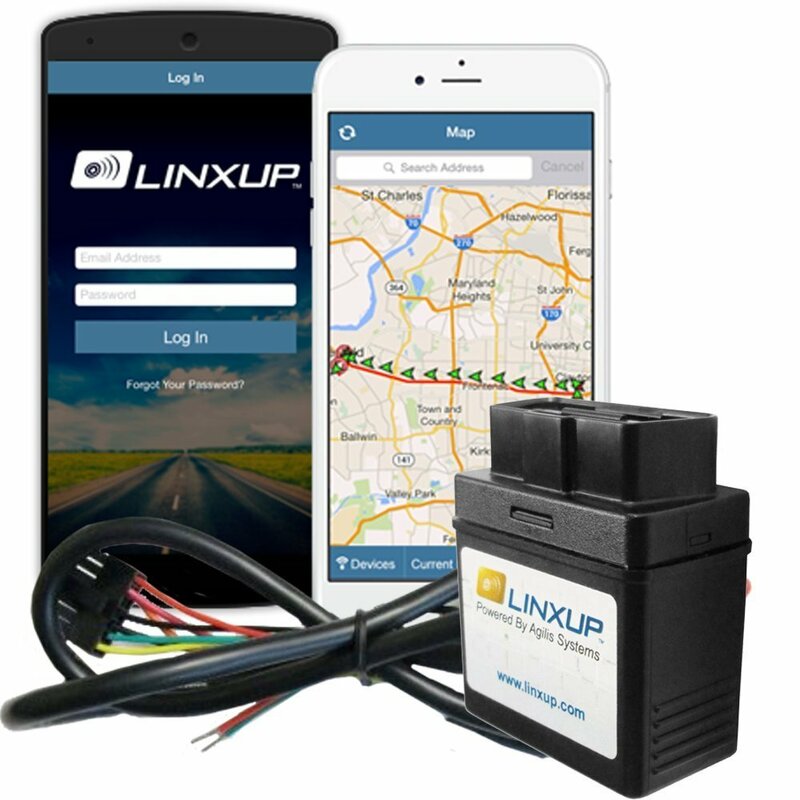 Learn more about managing your fleet on the go using Linxup’s GPS tracking mobile app. Happy clients are the key to your business’s success. With GPS vehicle tracking devices, you can easily identify the exact location of your drivers as well as plan efficient routes using live traffic updates so you can provide exceptional customer service. Linxup GPS tracking systems can streamline dispatch by making it easy for business managers to locate the nearest or most convenient vehicle to any location or jobsite. Along with live traffic updates, this can help you reduce response times so you can reach your customers sooner and service more clients every day. This can go a long way to improving your relationship with your customers, especially in the event of an emergency such as a burst pipe. Linxup’s exclusive Route Monitor feature enables you to track job progress throughout the day and make scheduling changes as needed to keep your fleet on track. You can also set up alerts for when jobs are completed to ensure you stay up-to-date on your employees’ progress. GPS vehicle trackers give you the confidence of knowing the real-time status of any job at any time. When you know where your employees are located and how their work is progressing, you can invoice your clients accurately, as well as send them notifications when the job is done. GPS vehicle tracking is a simple but powerful tool for streamlining your business’s operations, and it can be easily customized to suit your business’s unique needs. No matter how large or small your fleet is or what industry you operate in, GPS trackers can help you reduce costs, increase productivity, and improve customer service. Learn more about tracking your business’s vehicles with GPS tracking devices. Linxup is a leading provider of GPS fleet tracking solutions across the United States. Linxup GPS tracking devices are designed for small or medium-sized fleet-based businesses in any industry. Headquartered in Chesterfield, MO., Linxup is a division of Agilis Systems, a software-as-a-service (SaaS) company specializing in providing corporate fleet and mobile workforce management solutions. Linxup received silver in the Best in Biz 2016 awards for Best Small and Medium Business Service.